Priced to sell! 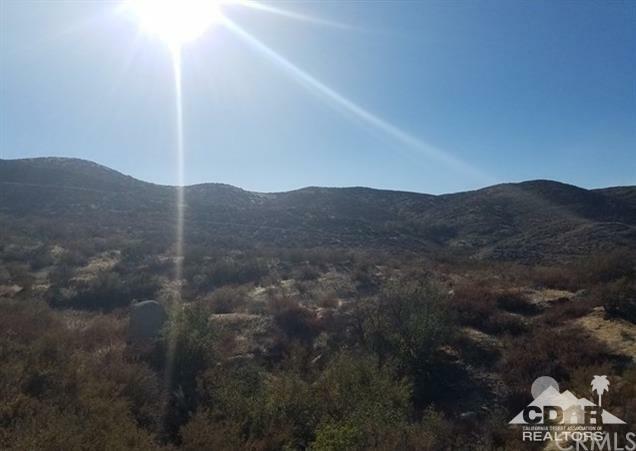 Over 30 acres of develop-able land with stunning views of Goodhart Canyon. 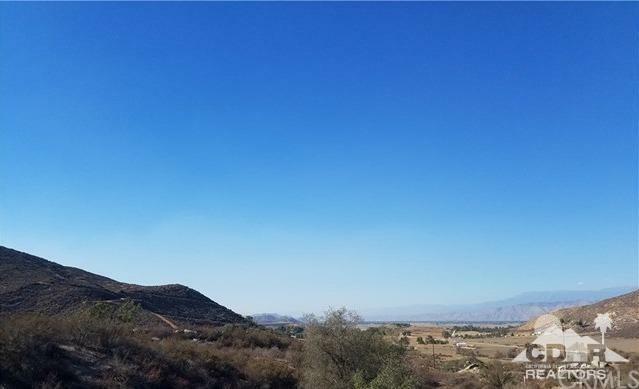 The land boasts 2 rough graded potential home sites at the end of a cul-de-sac in private Rancho De Portola, and is adjacent to Temecula wineries. The corners of the lot have been marked, and it is believed there are several water sources on the property (no flow tests have been done).